What’s In Store: Get Summer Ready With Cross Stitch’s Jacquard Collection! 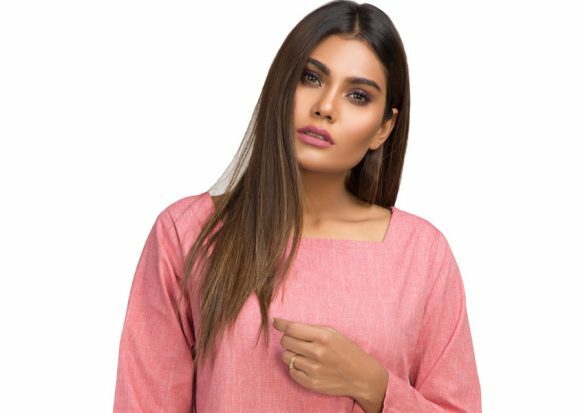 What’s In Store: Sana Safinaz Up The Ante With Their Muzlin Collection! What’s In Store? 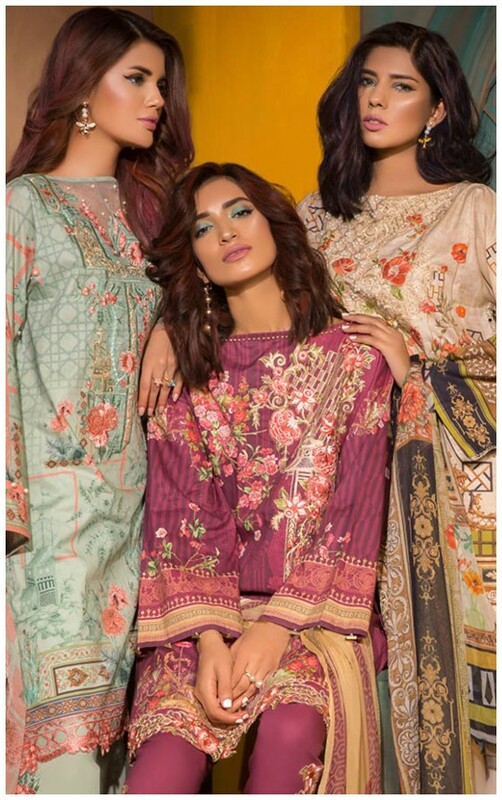 Sana Safinaz Spring’19 Collection! What’s In Store: Ideas Pret End Of Season Sale You Don’t Want To Miss! What’s In Store: Sana Safinaz Ready To Wear Winter’18 Collection! What’s In Store: Prints & Solids From Ammara Khan’s “Amber” Collection We Adore! What’s In Store: Fall Fashion By BeechTree We Can’t Wait To Get Our Hands On! 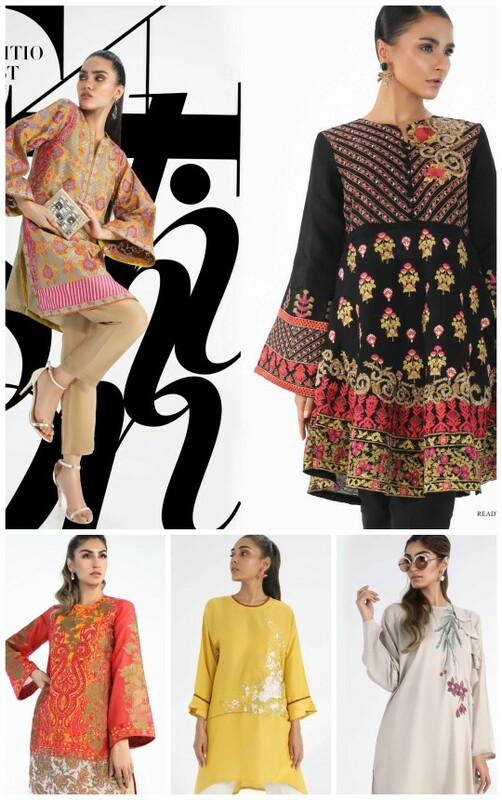 What’s In Store: Sana Abbas Introduces Her Latest Range Of Luxury Pret! Ready, Set, Shoot! 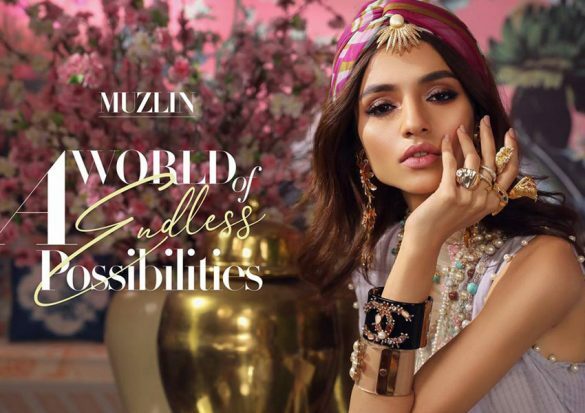 : Mina Hasan Turns Up The Heat With Latest Range Of Luxe Looks! #InstagramWeekly: Celebrity Instagram’s You Cannot Miss! 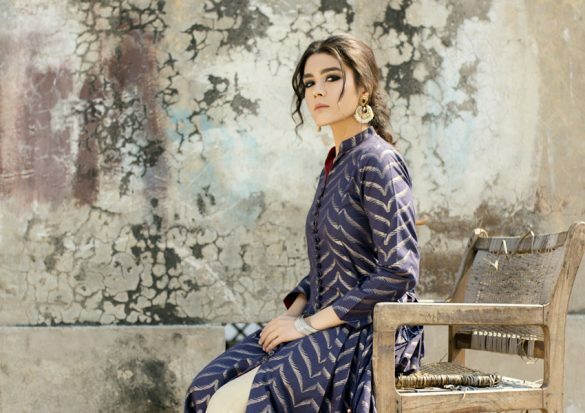 Top Ten Anything: Up Your Style Game With Our Favorite Summer Kurtas! Style Notes: Hit All The Right Notes This Summer With Quiz Clothing! 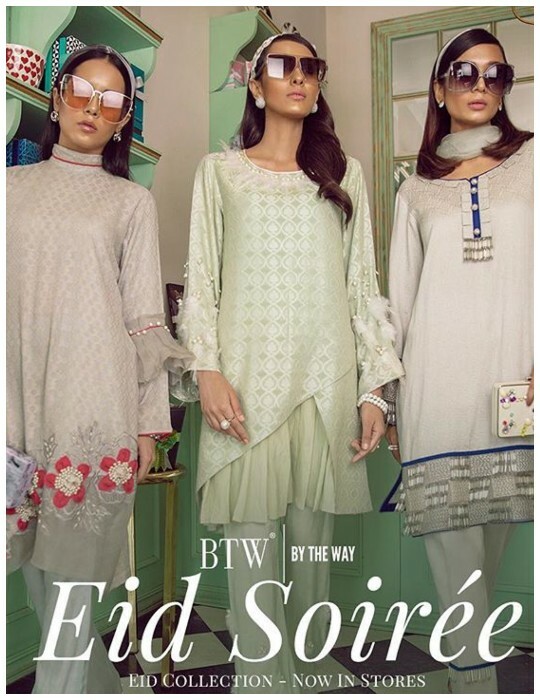 What’s In Store: By The Way Launches Their “Eid Soiree” Collection! 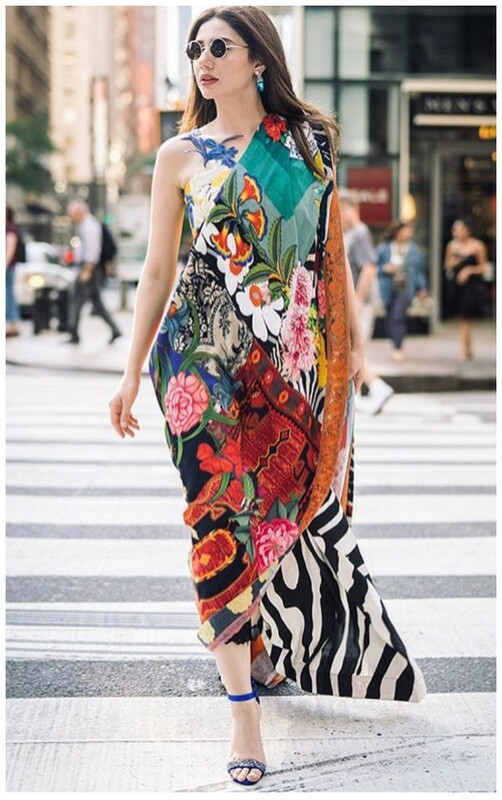 What’s In Store: Zainab Chottani’s Glamorous Eid Festive Collection! 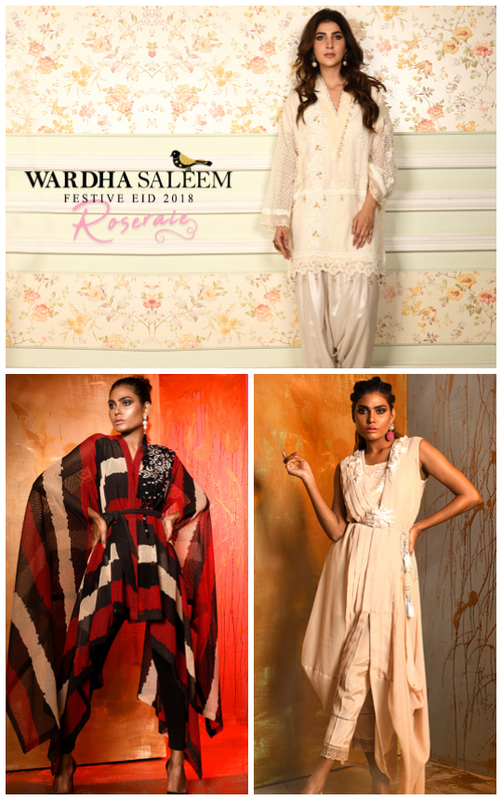 Exhibition Hit List: Wardha Saleem Festive Eid 2018 Exhibition!